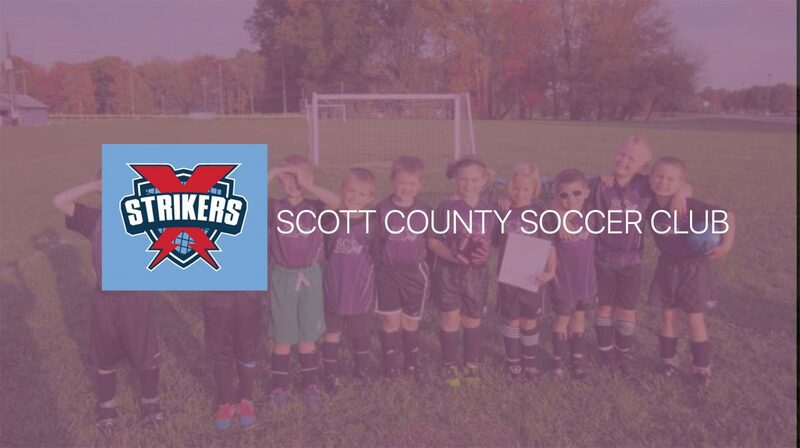 Devstorms is proud to welcome Scott County Soccer Club as a client! SCSC mission is to promote the growth and appreciation for the game of soccer through providing opportunities for the youth of Scott County to play and learn the game of soccer and develop skills as soccer players. We will strive to provide guidance and instruction in an organized structure to ensure safe, enjoyable, and fair competition while learning the value of sportsmanship. I am especially proud to work with SCSC as they are a hometown organization, and promote a better community thru sports. I look forward to working with the whole team, in providing a new site that promotes and reflects the accomplishments they all strive for. 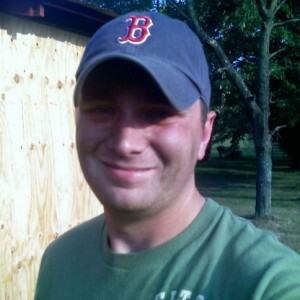 For more information on the Scott County Soccer Club, you can visit their current site. http://www.sc2soccer.org/ or visit them on their Facebook page.